Asher B. Durand. Oil on canvas, 1849, 44 x 36 in. 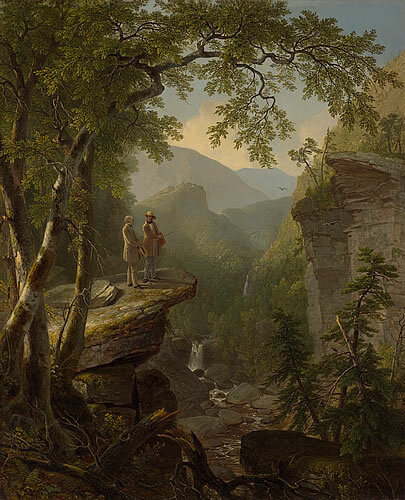 Courtesy Crystal Bridges Museum of American Art, Bentonville, AR.